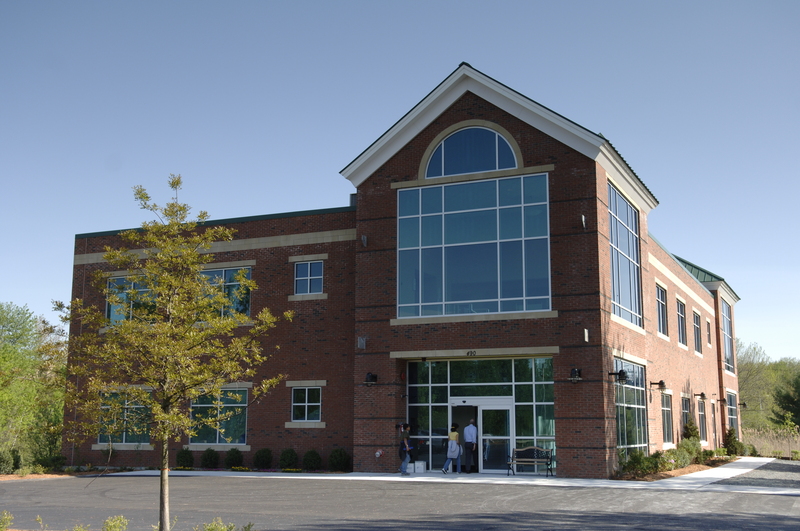 Emerson Primary Care Associates is located on Route 20 in Sudbury’s main shopping district in the Chiswick Office Park. Follow the Chiswick Park driveway until you see the sign for Emerson Medical at Sudbury, then turn right and you will see a free-standing, brick two-story building. On entering the building, go straight ahead to the elevators and proceed to the second floor. The office is open from 8:00 am to 4:00 pm, Monday through Friday. If you have a scheduled appointment on the day of a weather emergency, our office will be calling you to cancel and reschedule. We will also post any weather-related storm closings here on our web site. To make an appointment call 978-579-6018.